Ever heard of free medical camps? There’s one around the corner every so often. You may have made your way to one at some point, and gotten the gist of what was on offer. I have been to some myself and tried my best to put my skills to good use. Free medical camps have their roles, and plenty of limitations as well. There are plenty of reasons for the existence of free medical camps. They are good avenues for sensitizing the populace about certain diseases, for example, preventable cancers. If well-resourced, certain simple screening tests can be offered, and those turning positive can be specifically followed up. Those who turn up with simple ailments can be treated on the spot. It’s also an avenue for preventive initiatives like vaccines, and the promotion of healthy behavior. Are you really up for any tangible health benefits if you spare some time for a free medical camp? There are no straight answers here. It all depends on your prevailing health, and the focus of the camp organizers. If a specific disease is being targeted, you may be the wrong gender or the wrong age. But still, you will benefit from general health knowledge, which you could always pass on to others. You may think the opportunity to attend will expose you to some specialists who may fish out something that has been bothering you for a while. But still, you might come out of a free medical camp empty-handed, with a sick feeling that your day was wasted. What’s in it for the camp organizers? Never for once think that they are all well-footed philanthropists, losing their sleep for the sake of your health. There’s always an appended agenda riding along the supposedly free camp. Look around and see who organizes free medical camps. Tends to be politicians, local businesses, private healthcare facilities, and other privately sourced ventures. And what do you find in the free camps besides a handful of medics? Lots of promos stand with assorted goods on sale, enticements to sign up for certain services, and all manner of ads to attract your custom. Well, look at it as a health-business day out. 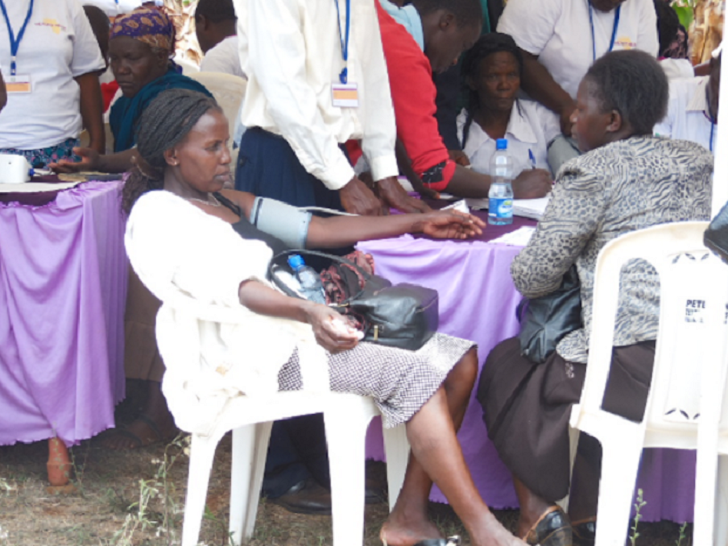 From an individual’s health point of view, you will not gain much in a free medical camp. From the wider perspective of community health, there are some gains to be gotten. This is more so for initiatives targeting ailments that tend to be widespread. Think of infectious diseases or lifestyle-related illnesses. If the focus is to market certain aspects of interest to the camp organizers, all you might end up with is unsolicited pieces of advice. You may even find yourself signing up to something completely unnecessary, or committing to an ill-advised medical endeavor forthwith. As the saying goes, there is never a free lunch. Think again when a free medical camp beckons.